Produktinformationen "2017 Oak & Steel - Chardonnay trocken"
The Oak & Steel line combines two different types of construction: the steel and wood construction of the wine. 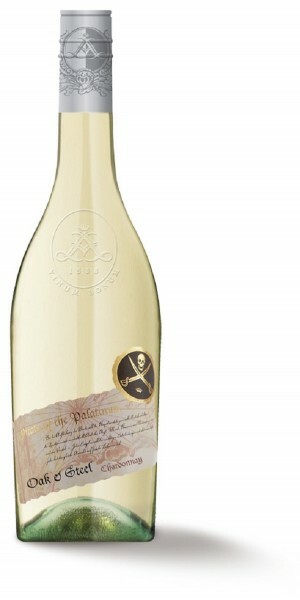 The Chardonnay initially presents a fresh, yellow fruit palette (pear, yellow apple). Not to forget the slightly nutty quality of the variety. "Kissed by the wood", this Chardonnay develops a great potential for ripening, an extended creaminess on the palate. A beautiful interaction of residual sweetness and acidity makes this wine the perfect menu companion. Excellent for potato dishes, vegetarian options, fish, seafood or hearty cheeses (hard cheese). For inquiries from abroad please contact us shop@lergenmueller.de.There are separate shipping costs. Weiterführende Links zu "2017 Oak & Steel - Chardonnay trocken"
Kundenbewertungen für "2017 Oak & Steel - Chardonnay trocken"